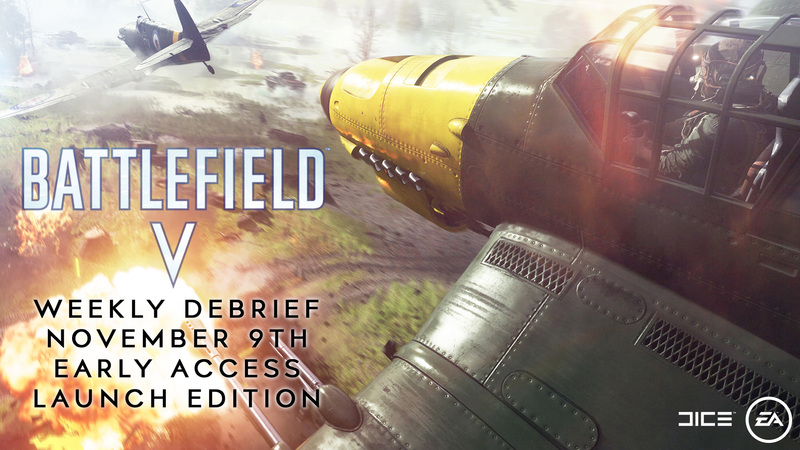 Welcome to the November 9th Early Access Launch Edition of the Battlefield V Weekly Debrief! Now, on to the show. In this communications update, we’ll be summarizing everything that went on during the past week within the Battlefield community, from major announcements to interactions with our developers at DICE. Although most of you may have followed along with each beat, what you’ll benefit from by reading this article is seeing the feedback we collated from the community and what we’re doing to address/improve/confirm that item (caveat: there might have been some things we missed as we can’t quite talk about it yet). Battlefield V Launch Asset Kit – use the assets in this folder for anything you want: videos, streams, wallpaper, your own creations. Battlefield V Blog High-Resolution Screenshots – Available screenshots from this week’s blogs can be downloaded here. Article – This Week in Battlefield V – November 5th Early Access Launch Edition – Setting the course for the week’s communications and major beats. 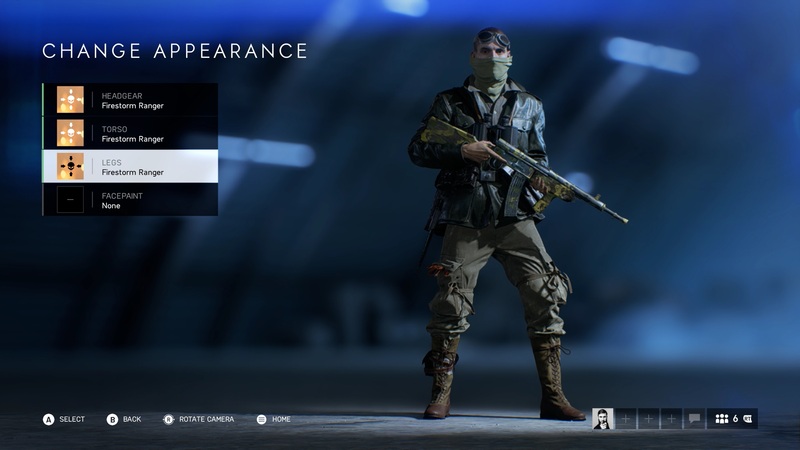 Article – Battlefield V's Paratrooper Sets – We released images of all of the Paratrooper sets you can collect. Video – Battlefield V Launch Capture Event Game Changers Experiences – Our Game Changers who attended the past weekend’s launch capture event have been releasing their personal experiences with Battlefield V.
– The DICE developers bring you behind the scenes of Battlefield V. In this episode, Marie Granlund, David Sirland, Jesper Hylling and Florian Le Bihan put themselves through their paces in the Breakthrough mode in Grand Operations. Blog – Battlefield V Launch Notes (Summarized & Full Launch Notes) – Although we summarize the various improvements and updates we’ve rolled into launch since Beta, enjoy the full launch notes where you can dive into the thick of what we’ve changed. Blog – How to Play Battlefield V’s Grand Operations – A guide on how to play Grand Operations with pro tips from our DICE Devs. 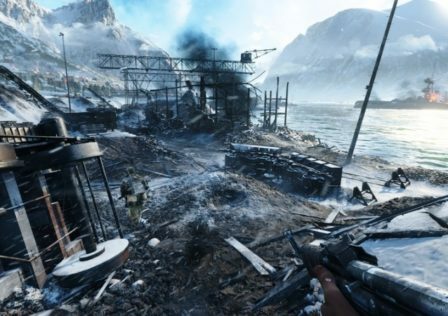 Blog – Battlefield V PC Player’s Performance Guide – Prepare your best rig and reap the benefits of Battlefield on PC. Article – Battlefield V Known Issues List – A continually updated list of known issues we are tracking against, both raised by our DICE devs and by the community. Launch – Battlefield V Early Access Launch – Jump into Battlefield V early with Origin Access Premier (PC), Origin Access Basic (PC), and EA Access (Xbox One). Reference the Ways to Play Early blog for access breakdown details. – A brand-new trailer as we celebrate the early access release of Battlefield V.
Blog – What’s New in Battlefield V – Here are five new things Battlefield veterans and newcomers can expect in Battlefield V.
Blog – The Battlefield V Beginner’s Guide – Check out our beginners guide on how to play Battlefield V and find your way. 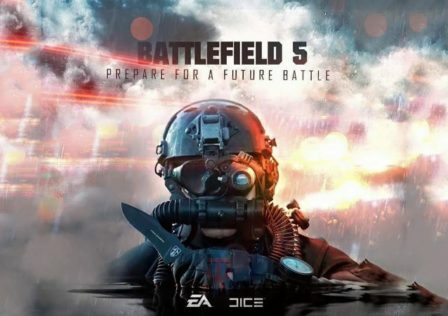 Article – Welcome Letter from Lars Gustavsson, Senior Producer – A brief welcome letter from Mr. Battlefield himself. ARTICLE – Battlefield V Weekly Debrief – This is it! You’re reading it now. Battlefield V Deluxe Edition Update – New update coming to fix outstanding issues we’ve encountered during Early Access window. Full update notes coming soon. What’s New Overview & Launch Trailer Breakdown – Showcasing what’s new to the franchise with the introduction of Battlefield V, and providing a breakdown of the official launch trailer. Battlefield V Bootcamp – Although delayed this week, we’ll be publishing bootcamp articles and videos with continual updates to help you along your journey in Battlefield V.
Can I change my soldier’s face? Dan Mitre (Global Community Manager): Yes. That’s done in the solider customization menu. Can we use the Firestorm Ranger set in multiplayer and in Firestorm? Arthur Rohart (Producer): Yes, you can use the set in MP and Firestorm. Is the Firestorm Ranger set for both factions? Steven Bigras (Producer): No, just the Allies. Can we get a screenshot of the final Firestorm Ranger set? SB: Yes! Here you go. 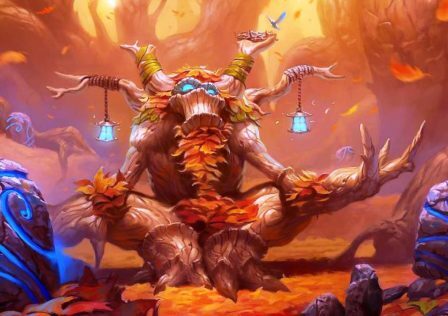 With our Token, do we get to unlock the set we want? DM: Yes. You choose the set you want to unlock with your Token. When do we get the 2 Tokens from completing the Road to Battlefield V missions in BF1? SB: After the last Road to Battlefield V stage ends, so November 20th. We'd love it if we could also get some details on the Friends Referral program. Do Origin Access Basic/Origin Access Premium members both get to invite their friends? Alex Billman (Brand Manager): Yes. Origin Access Basic and Origin Access Premier members can invite friends. Note: the 7-day trial that they get is for Origin Access Basic, which lets your play 10hrs of BFV as well as everything else we have in Origin Access Basic. Do the subscribers get 4 keys, or does it get activated automatically on the chosen accounts? If I own an Xbox with EA Access and the Deluxe Edition of Battlefield V installed can I play the Play First Trial? If you have preloaded Deluxe on Xbox and you have EA Access, do you need to download a separate BFV trial on Nov 9th? AB: You need to make sure you have preloaded two builds: the Enlister Offer pre-order bundle and the specific Deluxe Edition. When will DXR be available? Christian Holmquist (Technical Director): DXR will be available with the Battlefield V Deluxe Edition update, so next week. We hope you enjoyed this week’s Battlefield V Weekly Debrief. Be sure to tune in and discuss more with us on the Battlefield Twitter, Forums, Reddit, and Discord channels. See you on the Battlefield! 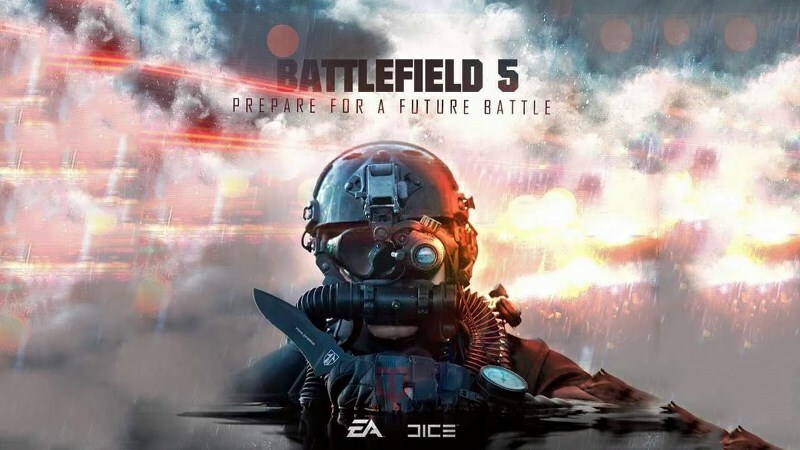 © Post "Battlefield V Weekly Debrief – November 9th Early Access Launch Edition" for game Battlefield 5. 2018 has been a stellar year for video game fans, and there's still more to come. 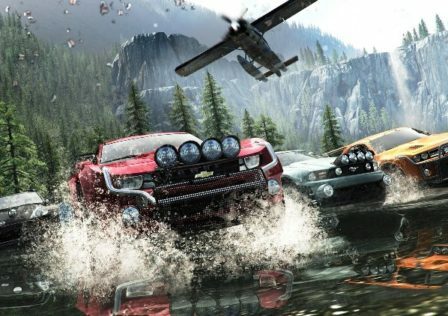 The list for the Best Games of So Far! With 2018 bringing such incredible titles to gaming, it's no wonder everyone's already looking forward to 2019's offerings. 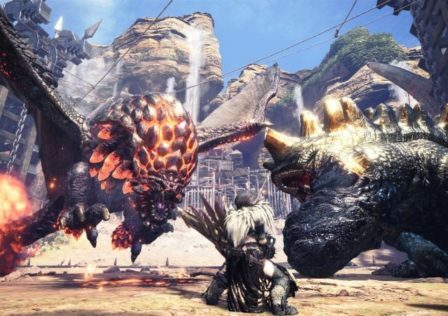 All the best new games slated for a 2019 release, fans all over the world want to dive into these anticipated games! The BFV Economy – 10 ways to make it better! New or Returning Player? Welcome (Back) to WARFRAME! This game is still broken. What type of game do you prefer?